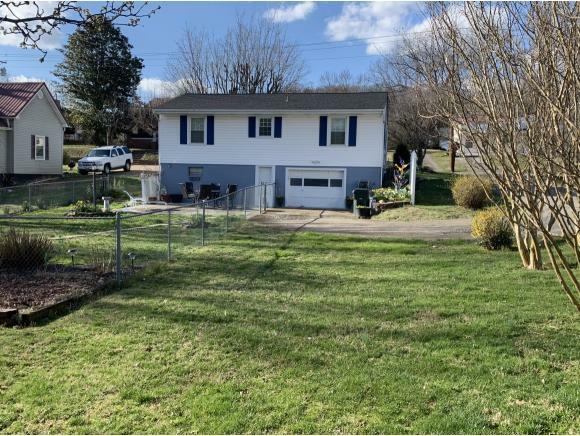 207 Lake Street, Greeneville, TN 37743 (MLS #418377) :: Highlands Realty, Inc.
Don't miss this charming home in the city in immaculate condition. 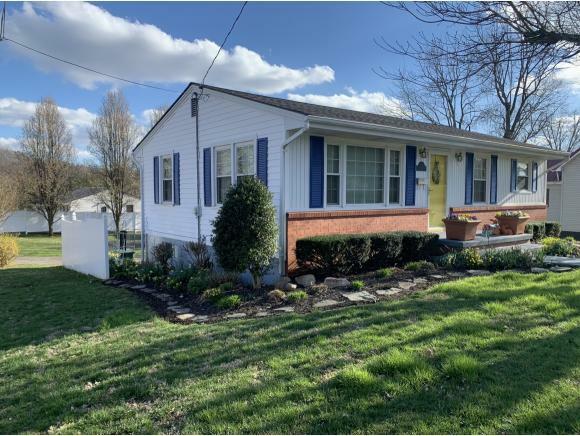 Home features 2 bedrooms, 1 full bath, nice kitchen with island bar top and updated bath as well. Living room and kitchen has hardwood flooring, bathroom has tile flooring and bedrooms have carpet. Also has a full unfinished basement with a one car drive under garage with opener and all in meticulous condition. Beautiful back yard with fenced area for your pets, nice patio area and storage building for your lawn tools. 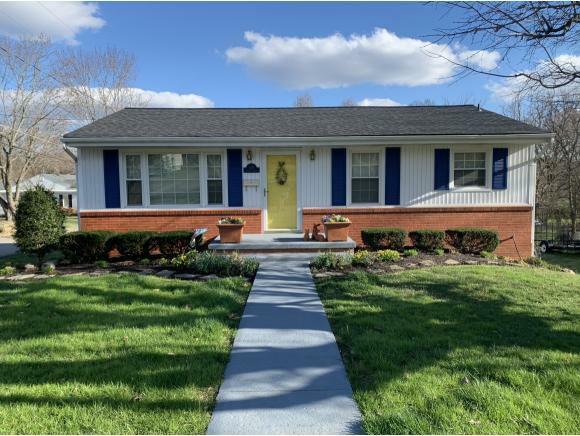 This home is in great condition and is ready for a new owner. 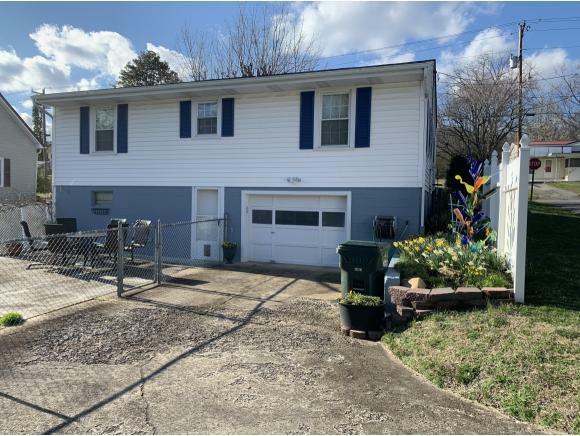 Don't miss the opportunity to see this home.